I don’t wake and think first of you. But that day can wait. See the entire poem here at Terrain.org. 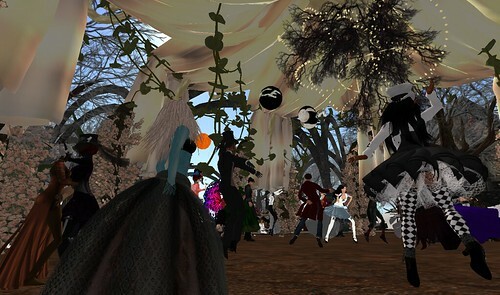 Winter ball in Steelhead Nevermore_007, originally uploaded by Tsai Jie.